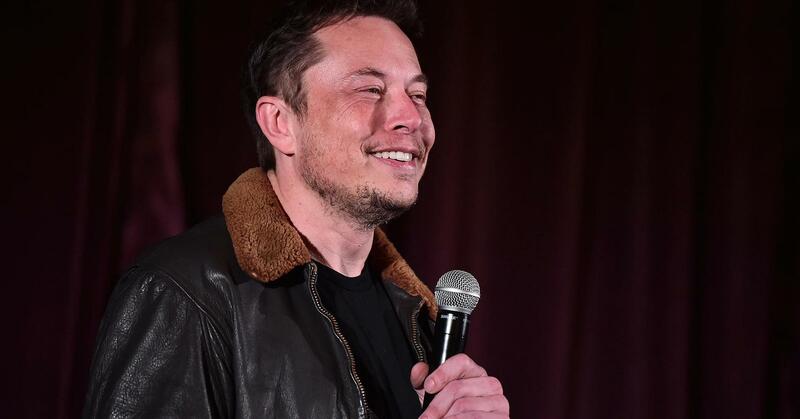 Elon Musk’s Boring Company has won the bid to build a high-speed express train to Chicago’s O’Hare International Airport, the company told CNBC. The company beat a consortium that included engineering firm Mott MacDonald, which worked on the development of a terminal at London’s Heathrow airport, and an infrastructure fund backed by former basketball star Earvin “Magic” Johnson. CNBC reached out to the mayor’s office and the Chicago Department of Aviation outside office hours for comments but did not immediately hear back. Last year, Chicago Mayor Rahm Emanuel called for proposals to design, build, finance, operate and maintain an O’Hare Express operating system through a public-private agreement with the city. The aim of the project is to cut down the travel time from downtown Chicago to O’Hare International Airport to no more than 20 minutes, according to the mayor’s office. Earlier this year, the mayor’s office said that the Boring Company and the consortium, O’Hare Xpress, were shortlisted for the project.